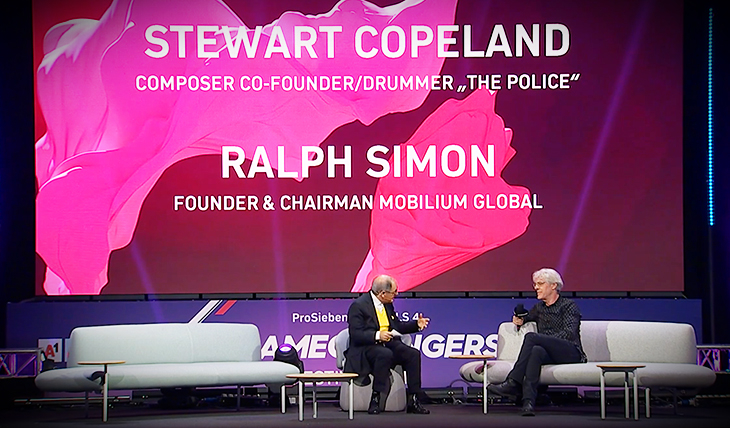 Stewart Copeland: Brian Hardgroove interviews the great Stewart Copeland, drummer of The Police. 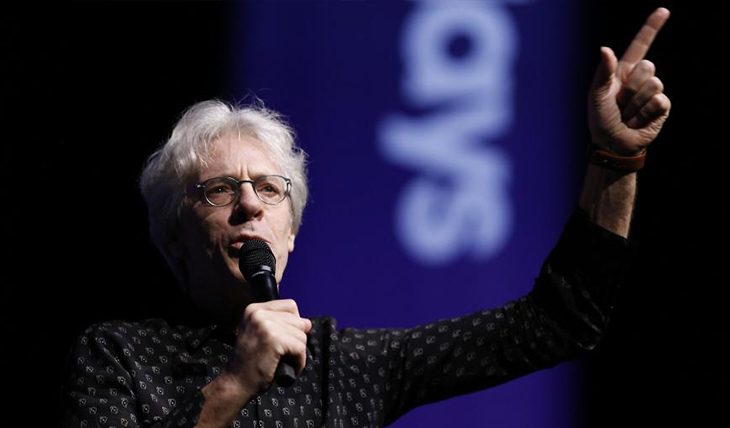 Brian Hardgroove (Hardgroove, Public Enemy) mixes some of the greatest hits of The Police into a fascinating interview with the great Stewart Copeland. Stewart talks about everything from spending part of his childhood in Beirut with his CIA agent father to forming—and eventually quitting—one of the world’s most famous rock trios. Hardgroove, a world class musician in his own right, pulls Copeland through his transition into film scoring and the storied reunion and world tour of The Police, wrought with the interpersonal battles that ultimately brought about the demise of the band in spectacular fashion. Copeland also talks about his new book, Strange Things Happen, a walk through the life of a rock legend told with a first-person candor that makes you feel like you’re hearing something that you weren’t supposed to know.